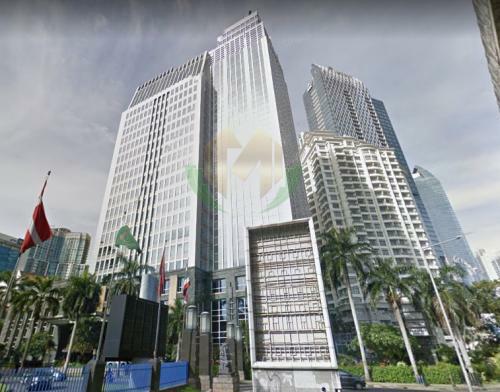 Additional Info: Choice of leading firms. 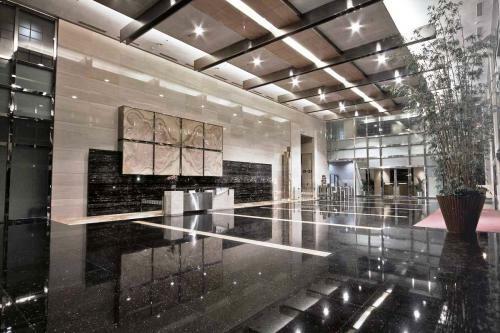 A byword for excellence in prime office rentals, RDTX Group is trusted by leading multinational and domestic firms. 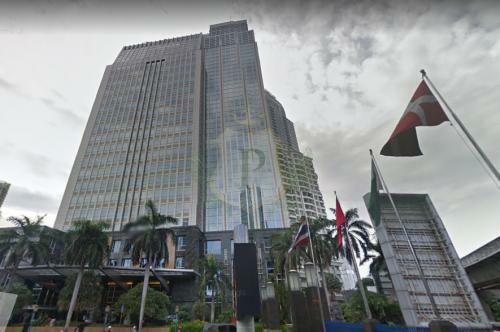 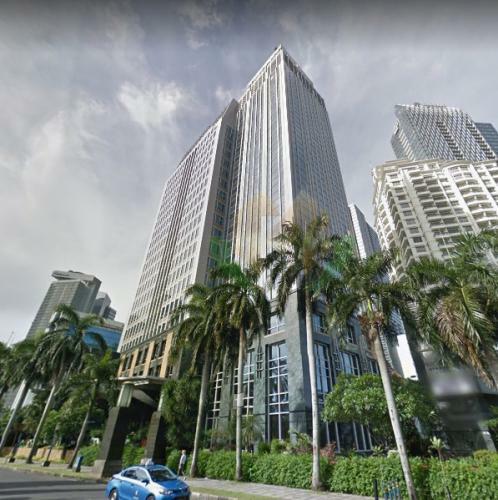 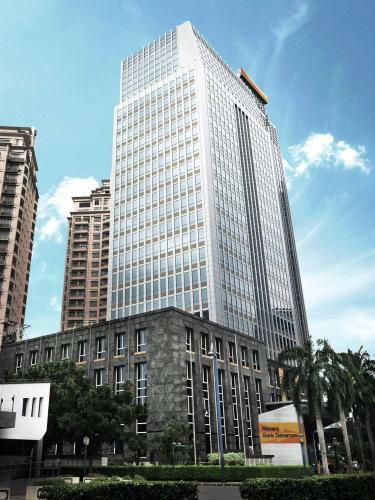 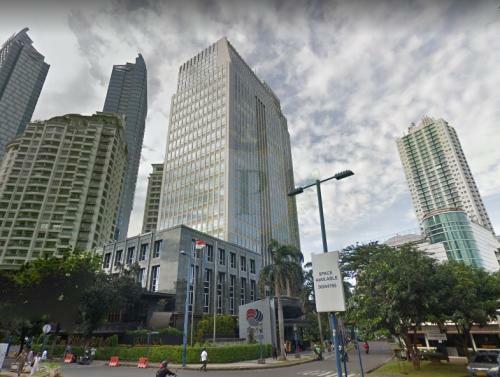 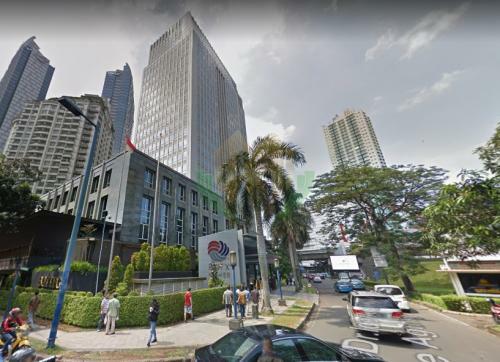 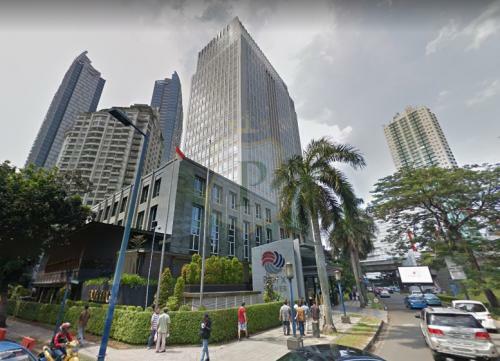 RDTX Tower is a Grade A office building located at the heart of Jakarta’s Central Business District.